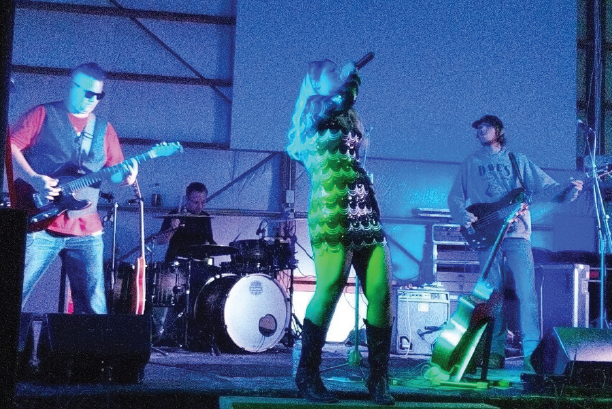 Lassos & Lace is a highly energetic country band established in central Wisconsin. L & L plays new and old upbeat country music with a few originals thrown in as well as some classic & alternative rock covers given a bit of country flair! You can find the band playing just about anywhere as they have the ability to diversify their music to any venue with both female & male lead vocals. From back yard barn weddings, to local hot spots & even a few back road bars in the middle of nowhere, to the big stage such as ultimate & largest country music & camping event in the US ~ Country Fest in Cadott, WI!